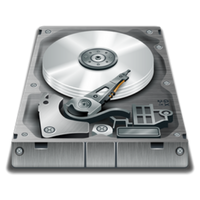 If your hard disk drive in your desktop system, server, Mac or laptop has failed and you can no longer access your data, Specialized Data Recovery can help. If you experience any of the above issues, shut down your system immediately and seek a professional opinion. Click the button below to understand more about our pricing and process!